Connect to our high-speed servers and get unlimited, anonymous access to geo-restricted content from anywhere. 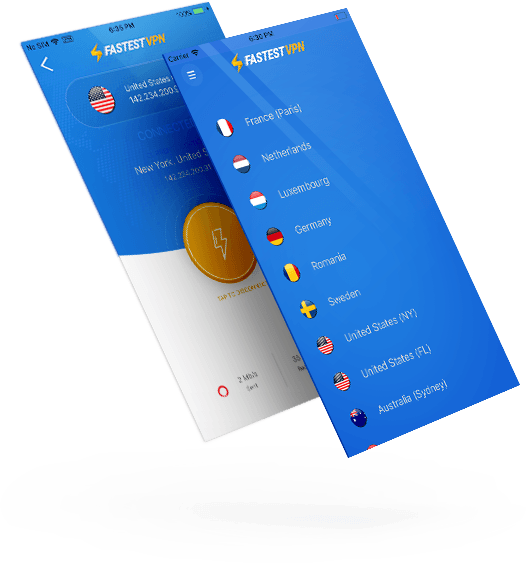 FastestVPN servers are highly compatible for secure, anonymous browsing & Streaming. Access blocked websites from anywhere within seconds. Enjoy browsing and streaming with freedom like never before. Ultra-safe browsing with strong encryption to keep your data protected, and prevent ads & online treats from hampering your browsing experience. Beat online censorship with just a click of a button. Bypass all geo-blocks and gain anonymous, restriction-free access to global content from anywhere. & with absolute online freedom without any restrictions.